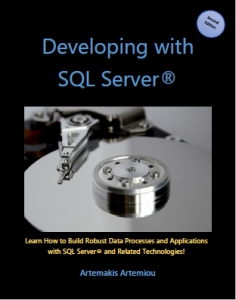 My eBook Titled “Developing with SQL Server” is Now Out! 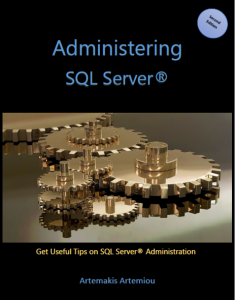 My eBook “Administering SQL Server” is Now Out! 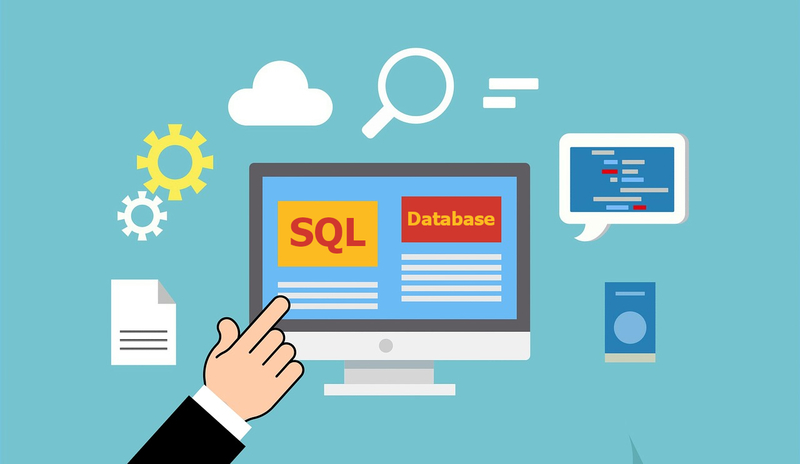 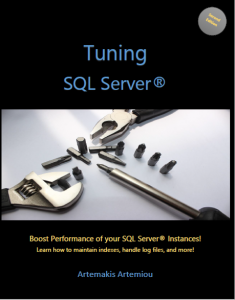 My eBook “Tuning SQL Server” is Now Out!